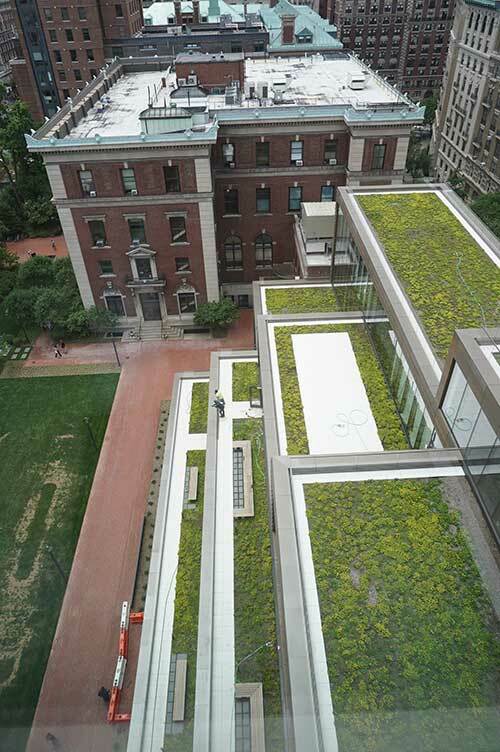 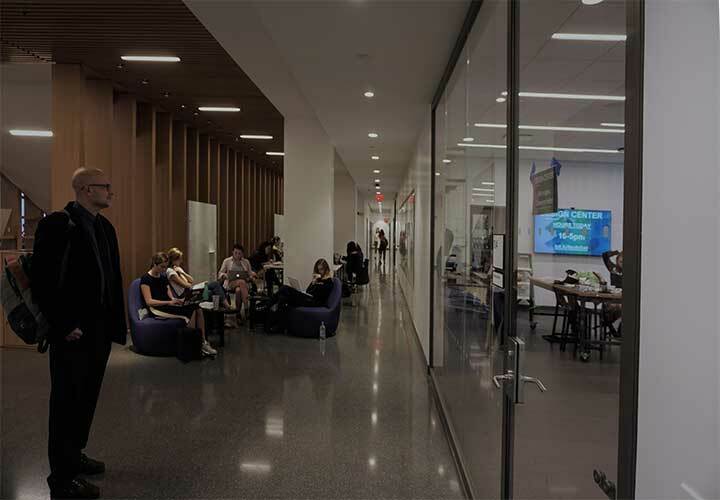 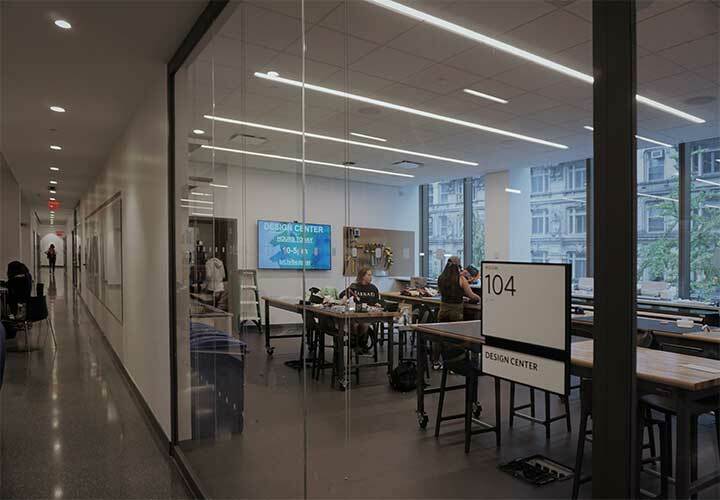 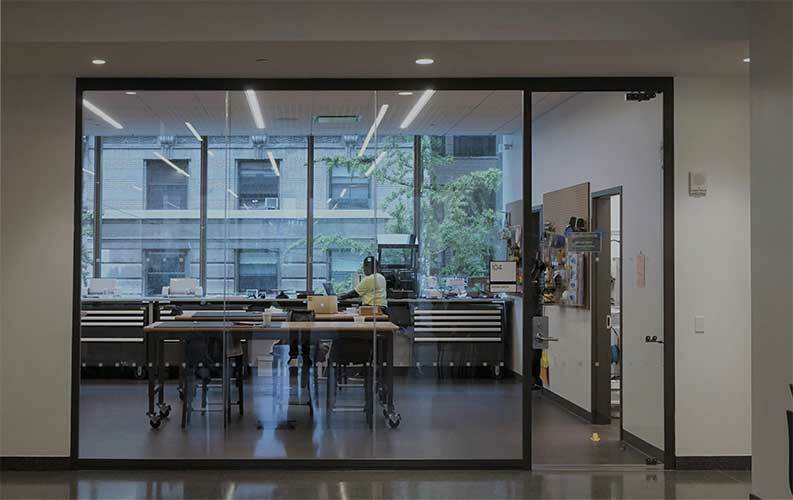 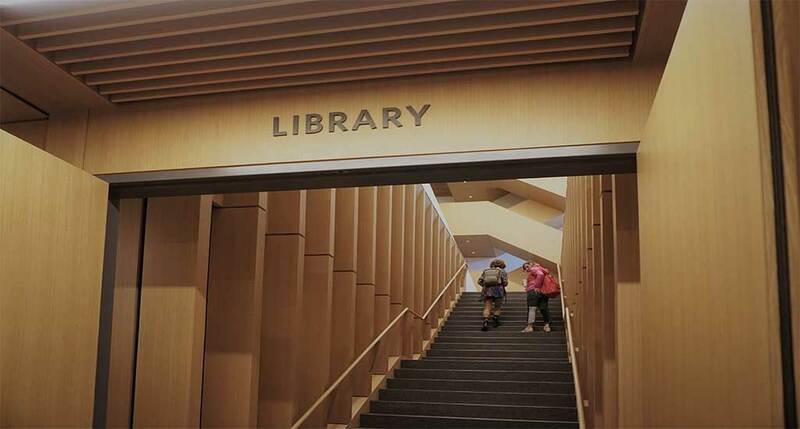 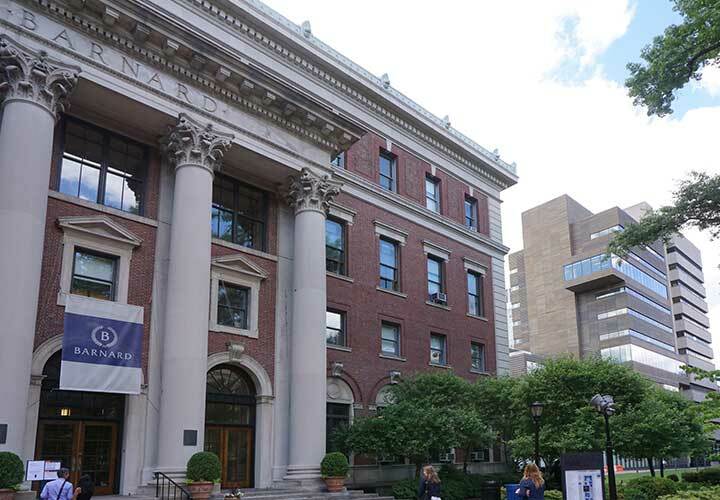 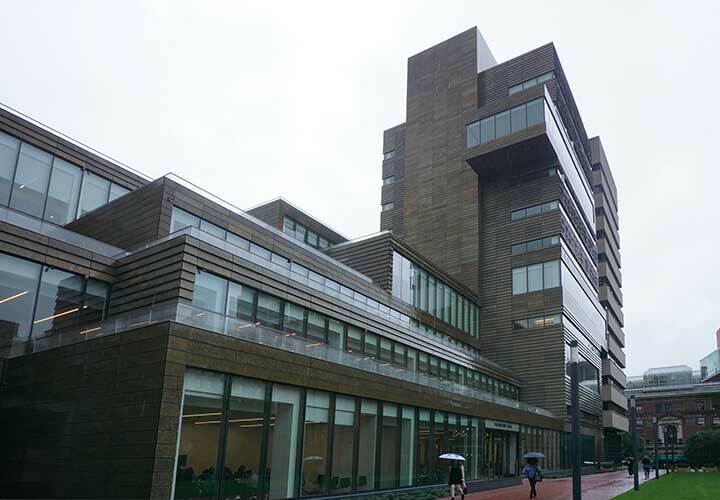 A modern new building in the Barnard College Campus designed to blend in with the historic academic and amenities buildings, housing the main library, teaching rooms and cafeteria facilities. 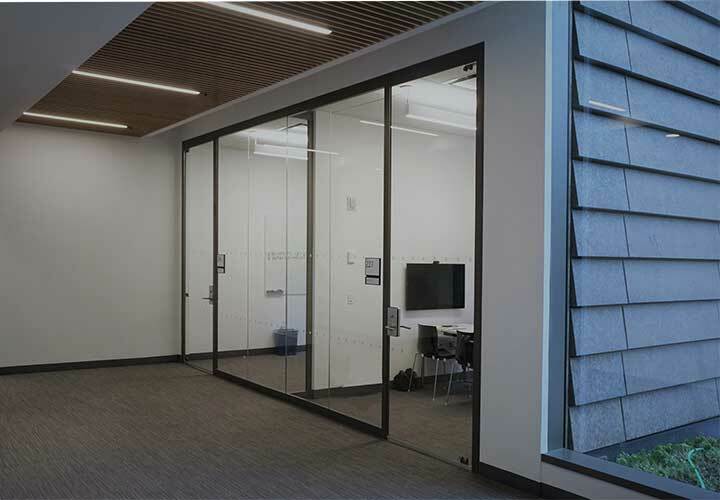 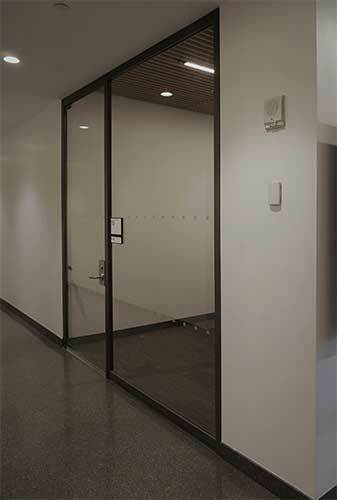 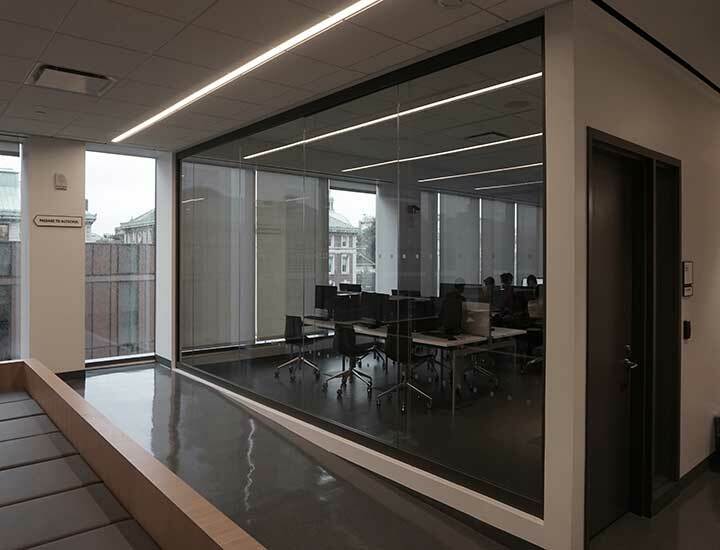 The glazed screens from the Faram P650 system provide the required level of security and acoustic insulation whist maintaining maximum transparency and open views across the two elevations of the building. 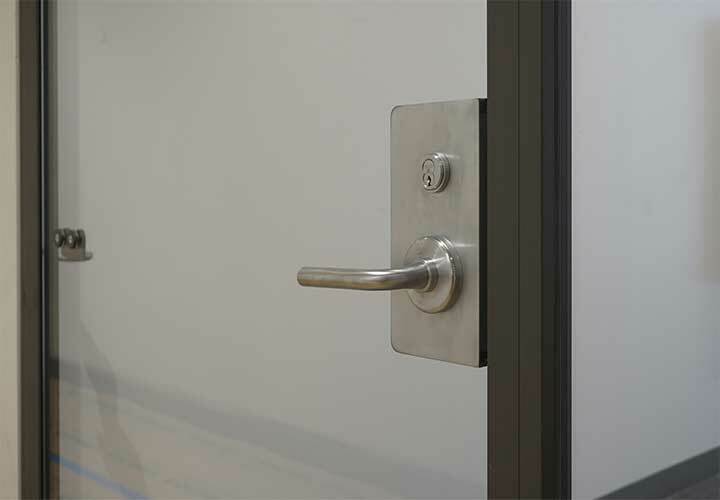 The interiors are coordinated to a palette of finishes and the partition framing has been coated to match the façade structure, retaining the hardware in an SSS hard wearing finish. 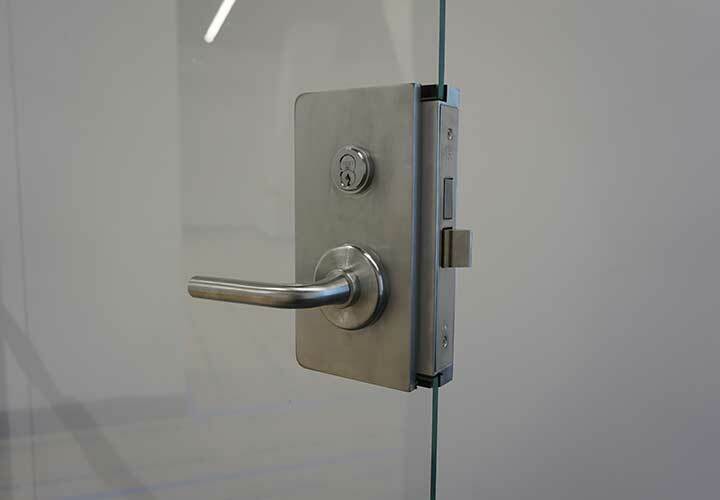 The patented clear polycarbonate glass dry joints and the use of low iron glass deliver a crisp flush look to complement the remarkable interior design scheme.